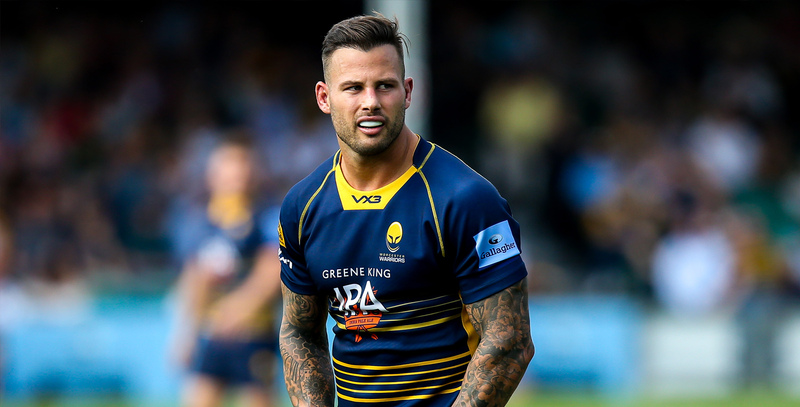 South Africa international Francois Hougaard moved to Sixways in February 2016 on a contract initially till the end of the season. The scrum-half enjoyed an emphatic start to life in Worcester and immediately became a fans' favourite. 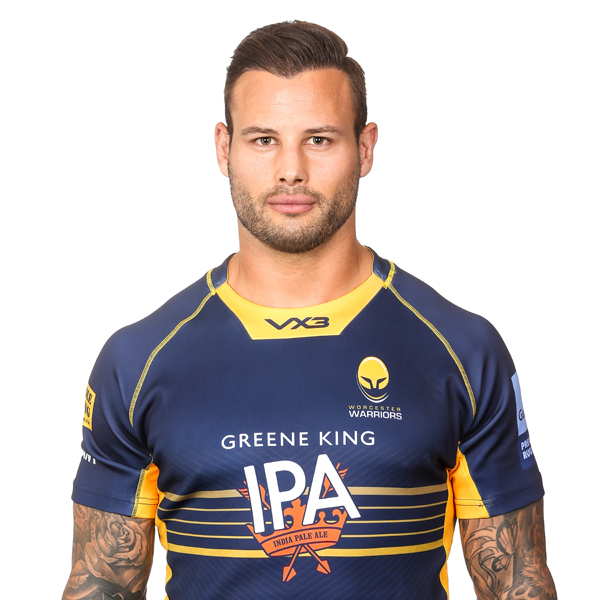 After joining a Warriors side which found itself just two points off the bottom of the table, Hougaard inspired his side to five wins in his first six games before signing a permanent deal with the Club. The South African scored twice in his nine games in 2015/16 and became the first Warrior to win an Aviva Premiership Player of the Month award for his contributions in March. His second season at Sixways also proved successful despite the fact he was ruled out until the final four months of the campaign. Following his return to action, Hougaard illustrated his big-game mentality once again as he inspired his side to victories over Saracens, Bristol Rugby and Bath Rugby as Warriors comfortably secured their place in the Premiership. The sharp number nine made a further 12 appearances in the 2017/18 season as Warriors picked up memorable wins at Leicester Tigers and Exeter Chiefs and at home to Northampton Saints and Harlequins. Before his move to Sixways, Hougaard was part of the South Africa Sevens side and helped them top the HSBC World Sevens Series in 2016, where they won the Cape Town leg of the tournament and finished runners-up in Wellington to New Zealand. The half-back first burst onto the international scene for the Springboks in 2009 before featuring at the 2011 Rugby World Cup and has gone on to make 46 appearances for his country. Hougaard’s club career began at Western Province before moving to Pretoria to play for Super Rugby side the Bulls. During his time at Loftus Versfeld, the versatile back racked up an impressive 26 tries in 88 appearances as he helped the Bulls to back-to-back Super Rugby titles in 2009 and 2010, scoring a vital try against rivals Stormers in the 2010 final. Domestically, Hougaard played for the Blue Bulls from 2008 to 2015, crossing the whitewash 16 times in 48 games as they reached the Currie Cup final in 2008, before winning it a year later where he again scored an important try in the final against the Cheetahs. The number nine was also part of the Blue Bulls side which reached four consecutive Vodacom Cup finals, winning it in 2008 and 2010, while he also spent time with the Southern Kings back in 2009.